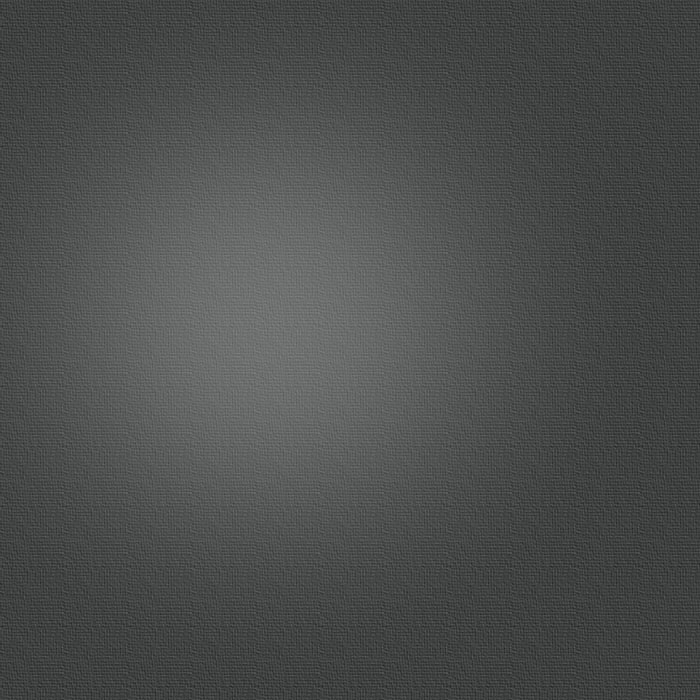 In accordance with MGL c. 148 sec. 10A and 527 CMR 1.04, the following permits must be applied for and approved by the Fire Chief or Fire Inspector before work/installation can be completed. Once a permit application is submitted, it must be thoroughly reviewed before a permit is signed and sent to the applicant. In most cases, an inspection is required after work has been completed. 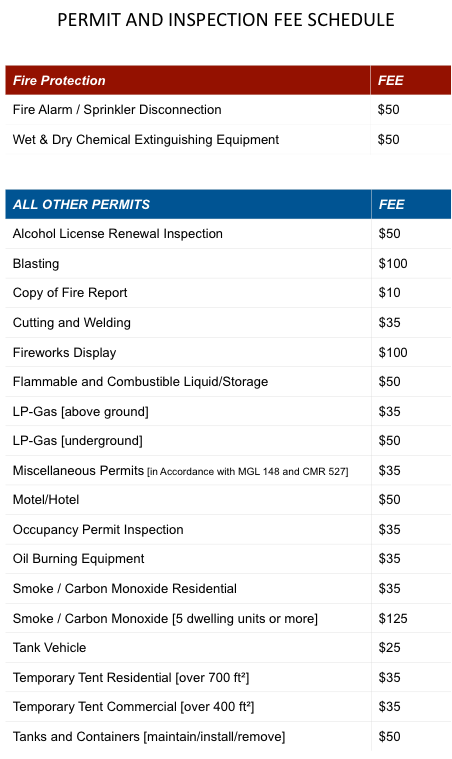 Most permits listed require only the submittal of the General Permit Application unless otherwise noted to the left of the permit fee.